Tough Mudder was my first OCR (obstacle course race) in 2013 and it will always have a special place in my muddy heart! There was no Team Tough Cookies this year and neither Jason nor my sister could come to cheer me on because they both had to work that day. I jokingly told Jason, you know you've done too many races when no one comes to cheer you on :( But, it seriously turned out to be a great race and I had a blast! I teamed up with Britt, who I met at boot camp. 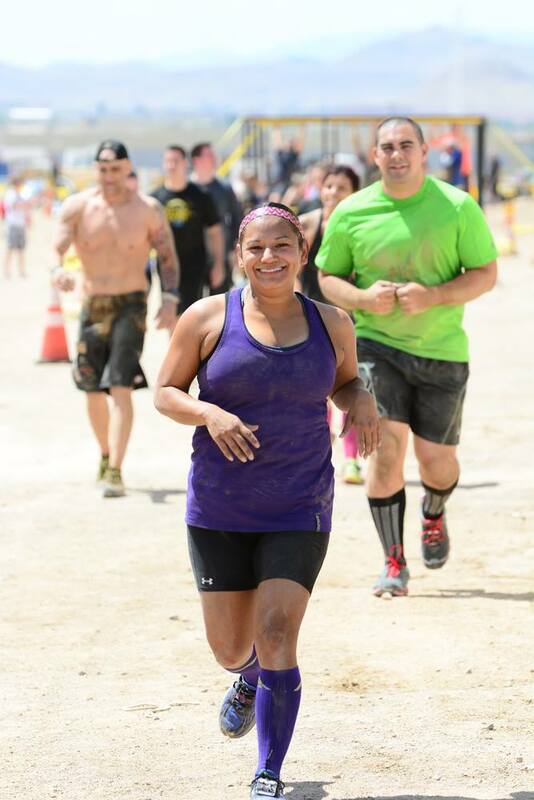 This was her first Tough Mudder and she was really excited about it and had trained hard for it. Come Saturday morning, we were ready to take on the course and just have a good time. When we got to the race, we met up with my pal, Eve, and she ended up running the course with us too! Our other friend, Kelly, was there supporting another team but she cheered us on too and took photos for us along the course, which was a really nice surprise. Here we are ready to get started! Most of the obstacles had been redesigned and were a lot harder than previous years. It took me 3 or 4 tries to run up Everest 2.0 with its higher, curved edge, but I was not going to give up! It felt so awesome when I ran up and finally made it on my last try! I think having to slide into Arctic Enema 2.0 made it easier to just get it done and over with but it felt colder to me than the previous years. Maybe they had recently added more ice? I don't know, but it took me a long time to get my toes to move again...YIKES! So, as a Legionnaire, meaning I've done another Tough Mudder before, I didn't have to do Electroshock Therapy again. But, like I said, this was Britt's first Tough Mudder and I didn't want her to have to go through that alone. So, I sucked it up and we went through it together. It was just as awful as I remembered from 2 years ago. The pain is real. I'd say it is maybe similar to being shocked with an electric socket or like when you rub your feet on carpet then have to touch a metal door knob, but times 1000! The shock goes through your entire body and just knocks you down and paralyzes you for a few seconds. It doesn't last long, but just seeing those wires hanging in front of you and knowing what's coming really did paralyze me out of fear! Posted in Fitness, OCR Races, Race Recaps and tagged with Tough mudder, tough mudder las vegas, tough mudder 2015, tough mudder las vegas 2015, worlds toughest mudder 2014, ocr, obstacle course race, obstacle race, runner, runner mom, runners. October 26, 2015 by Jessie Emeric. Oops! I'm a little late posting these, but I like to keep accountable so here they are. My fitness goals for October. With just 10 days until Tough Mudder, I've got to keep focused on training to be prepared for that and my half marathon in November just 30 days from now. It's going to be a busy month, but it's gonna get done. Because. Goals. What goals or races do you have going on this month? Posted in Fitness, Running and tagged with goals, october goals, running, runner mother, tough mudder las vegas, tough mudder training, wine and dine half marathon, Disney's Wine and Dine Half Marathon, half marathon training, half marathon, runner mom, rundisney, run happy, training, workout, weight loss. October 7, 2015 by Jessie Emeric. I ended up reaching 62 total miles for the month as I trained for the Disneyland Half Marathon coming up this weekend. Lots more water intake and healthier meals have also been much better this month. Plus, we've been getting out as a family more and going on family walks/hikes/jogs together and it's definitely helping the kiddos get more active. YAY for a great month. September is already shaping up to be a busy month of travel. We'll be in SoCal again this weekend for the Disneyland Half Marathon, then I go to Sonoma, CA the following weekend for work, and then it's a weekend in Utah with the family! YIKES! With all this traveling, I'm nervous my eating will go down the drain. I really don't want this to happen, so I'm giving myself some tough, yet realistic goals this month. Heres to hoping I can stay on track and make some progress! How about you? What are your goals this month? What do you plan on doing to reach them? Let's here it! 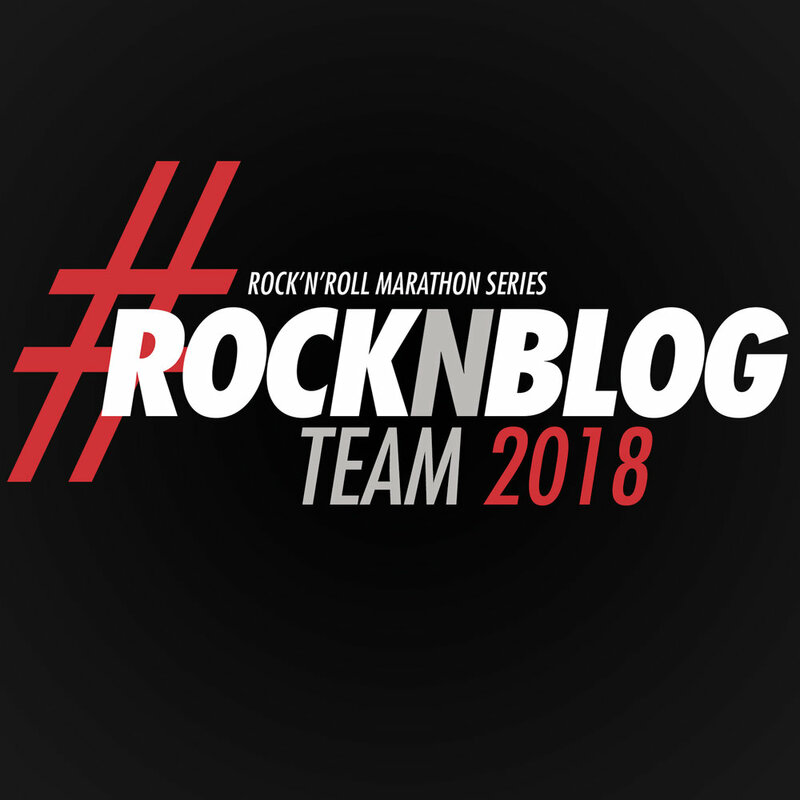 Posted in Fitness, Health and tagged with runner, runner mother, running, runner mom, las vegas runner, tough mudder, tough mudder las vegas, tough mudder training, half marathon training, half marathon, disneyland half marathon, rundisney, fitness, fitness goals. September 1, 2015 by Jessie Emeric.